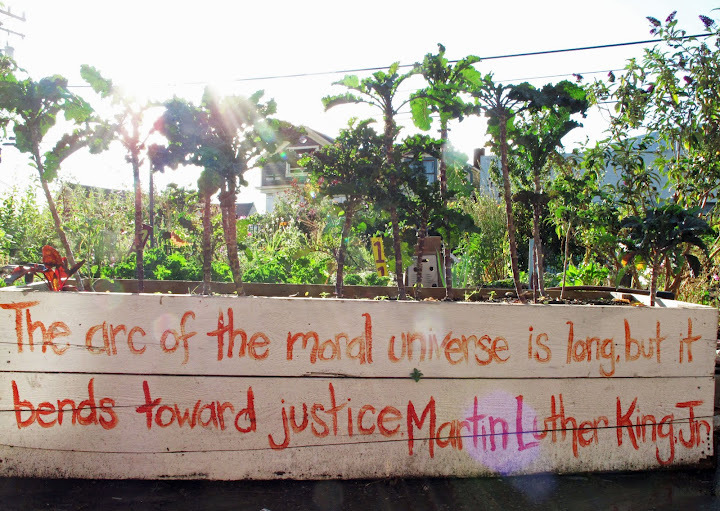 The US Food Sovereignty Alliance is made up of 3 work collectives which address our cross-regional work, including Narrative Strategy, Political Education, Youth Process, Agroecology: Land & Water, and International Relationships. To get involved, please contact info@usfoodsovereigntyalliance.org. The Narrative Strategy collective exists to build power for a food-sovereign future through Alliance communications and narrative strategy. The goal of the collective is to support a political education process within the USFSA. It is a priority and can support existing processes. It must build from the regions to make sure that we maintain horizontalism and popular dynamics with a diversity of context, knowledge, experience, etc. The Youth Process began in February 2018 as an autonomous space for young adults in the USFSA to engage in an exploratory conversation centered around relationship-building through monthly conference calls, which have included: a guest speaker (from the National Farmers Union in Canada); regular reports-back from each participant; discussion over readings selected for political education; and preparation for presenting during in-person meetings, such as the national coordination meeting in March and the IV National Assembly in October. At the IV Assembly, the Youth Process was recognized by the USFSA membership as an official collective. USFSA members agreed that the Youth will self-determine our own structure and governance model that avoids causing young people to become isolated in the Alliance. Now, with over twenty interested individuals (affiliated with USFSA member and ally organizations), the Youth Process continues to function as a platform for peer-to-peer learning and the strengthening of facilitation, note-taking, decision-making, and analytical skills. The International Relations Collective cultivates new relationships, nourishes existing alliances with social movements and other international organizations and sustains the USFSA’s participation/representation in global spaces and processes like learning exchanges. The collective is responsible to report back to the USFSA membership about global processes and provide support for the participation of USFSA members in these international events.